Herban Feast Catering & Events is honored to be one of the region’s top choices for private and corporate events. Our commitment to create unforgettable experiences begins with our deep partnerships and ends with a common goal to exceed our clients’, and their guests’, expectations. Special attention to detail, seamless execution and stunning presentation, our experienced team of service staff and culinary professionals is dedicated to bringing your event vision to life. We’re dedicated to consistently wowing our guests with seamless event execution, attentive, friendly service and innovative, delicious menus. It’s an honor to be part of our clients’ special occasions, and our team works closely with them from start to finish to delight guests and create lasting memories. Continually improving and growing our business for the past fifteen years, we are incredibly lucky to have curated deep partner relationships, procured four distinct venues – two indoor and two outdoor. 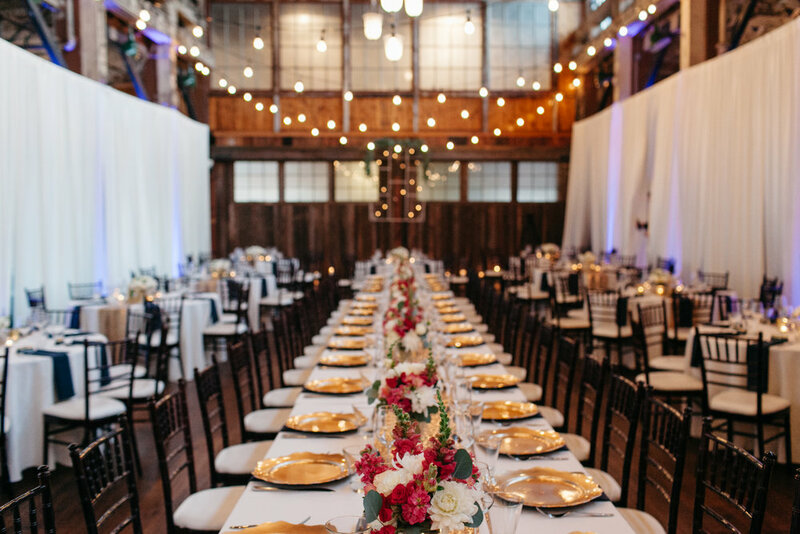 Sodo Park – named one of America’s Best Venues by Brides Magazine, The Foundry, Froggsong Gardens and The Lodge at Fall City Farms, and added in-house floral and event styling services with the addition of Herban Bloom and Herban Design Studio. Our amazing and award-winning catering team reflects our heritage with flavorful menus using locally-sourced ingredients and distinctive presentations for unforgettable culinary experiences. What do you see at 2017 Wedding Trends for your vendor category? Comfort foods and spicy foods remain on-trend this year. And, locally-sourced ingredients are always a client favorite. Family-style menus are a top choice among clients! And, more recently, clients are requesting multi-course menus or hosting smaller events with lavish menus. Innovative dessert spreads, such as a small dessert bite paired with a beverage. hemed menus and events – Cuban and Havana Nights in particular have become popular! Advice to couples in selecting a venue and/or caterer? Ask lots of questions! Every venue and caterer is a little different and has different offerings. Before booking a venue, ask what your rental includes – such as on-site coordination, rental furniture and kitchen space. And before booking your caterer ask questions like do you employ service staff? Do you have a liquor license? Can you execute setup and breakdown? 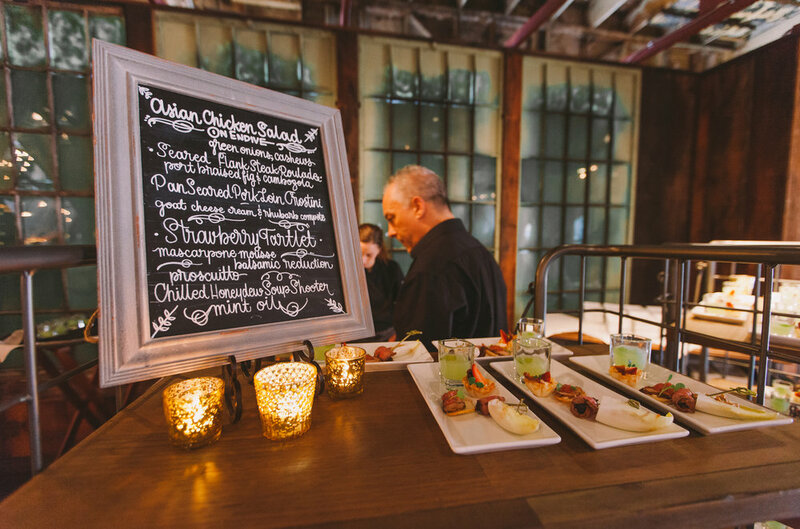 It’s the details that create complexities, so understanding them when making your decision will influence your selection and make sure you’re prepared with all of the vendors and support you’ll need to enjoy the seamless execution of your event! That’s a tough one because there is something memorable for us at every event! From the bride that made a fashionable entrance in a vintage car, to the unique wedding that celebrated the blending of two cultures, to the jaw-dropping floral displays we’ve seen, we’re honored to be a part of so many special celebrations.